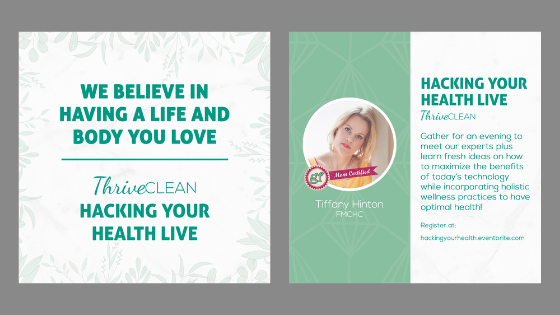 Warren is excited to be speaking at Hacking Your Health Live on March 29th. In the Atlanta area? Tickets available for purchase – click here. Join our Nationally recognized wellness and fertility experts for a community focused evening of education packed workshops, brand experiences, gut healthy refreshments, and giveaways! Meet our Hacking Your Health Live experts fertility specialist Warren Cargal of Acupuncture Atlanta, GF Mom Certified Tiffany Hinton, and wellness influencer Elizabeth Anthony Gronert as they share their personal stories and fresh ideas on how to utilize nutrition and holistic wellness practices to create optimum health and fertility.